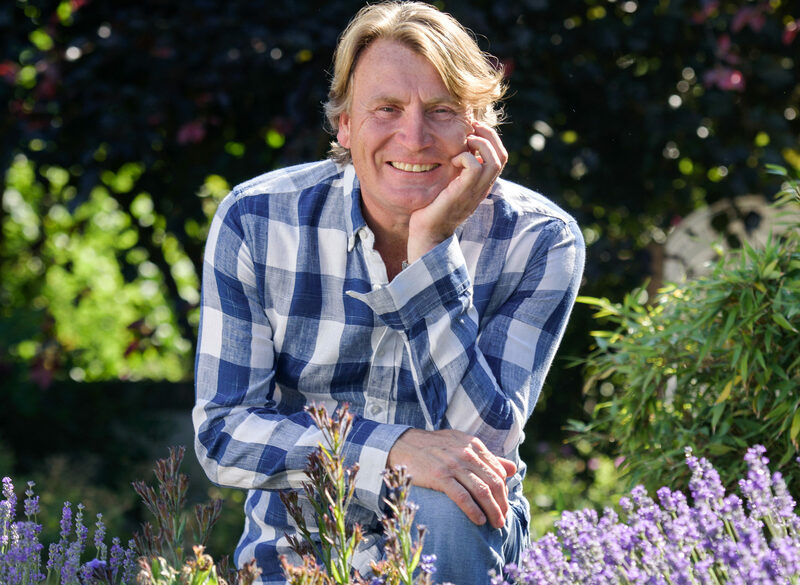 David Domoney, a Chartered Horticulturist and gardening personality on ITV1’s Love Your Garden and This Morning, has been announced as the new patron of the Birmingham Botanical Gardens. This news comes at a very exciting time for the Gardens. Welcoming more than 110,000 visitors yearly, their 6-strong gardening team maintains 15 acres of beautiful Grade 2* listed gardens, while simultaneously conserving the 7,000 plants grown across the 15-acre site, attracting national recognition. The Gardens recently won an RHS Gold Medal for an exhibit of cyclamen drawn from their National Collection, one of only two in the country, and achieved a commendation for their nomination in the Horticulture Week Custodian Awards for ‘Best Garden’. As an independent educational charity, the Gardens rely on their 5,000 members, friends, visitors and events to generate the funds required for the upkeep. Moreover, they also rely on the invaluable efforts of volunteers to help with the huge amount of work that goes into attending shows and caring for this iconic heritage landmark. As one of only two pre-Victorian Botanic Gardens that remain independent in the UK, this unique city space now welcomes David and his invaluable knowledge and experience in the industry to a new partnership that will raise awareness of the Gardens and assist them in continuing with these initiatives. David Domoney is a distinguished and multi-award winning horticulturist, with 30 Royal Horticultural Society Medals and awards under his belt. He has a long association with the Midlands, having gone to school at Moseley and having grown up in Hall Green; he lives now with his family in Stratford Upon Avon. Alongside presenting on ITV1, he also writes a weekly column for The Sunday Mirror and a monthly column for Grow Your Own magazine in which he encourages the nation into gardening. David is a strong advocate of community gardening and champions this through his national community gardening campaign Cultivation Street (now in its 6th year), which helps Britain’s communities and schools to engage with nature. David also organises The Young Gardeners of the Year competition (now in its 9th year), in association with HRH the Prince of Wales Prince’s Foundation. This April David Domoney was also selected by HRH Prince Edward to receive the Prince Edward Award of Excellence in Horticulture. David and the Gardens are now working together to develop community learning and organise events, while promoting each other’s initiatives and projects regularly in the future.